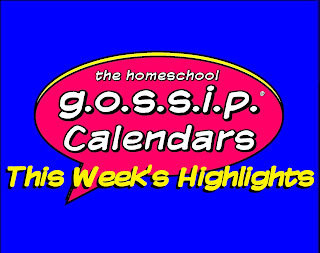 The Homeschool Gossip: Some HIGHLIGHT events on The Homeschool Gossip's calendars this week of 04/10/17! 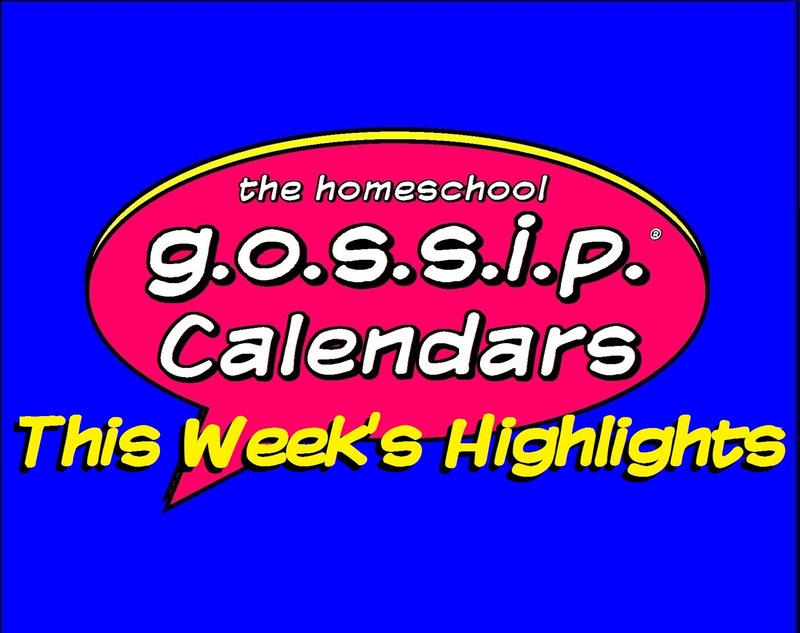 Some HIGHLIGHT events on The Homeschool Gossip's calendars this week of 04/10/17! Homeschool Skating at Frye's Roller Rink!